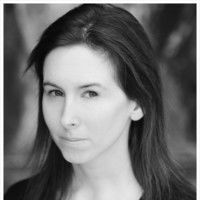 Kelly-Marie has an intuitive understanding of character, a fantastic zest for life and researches her roles in great depth. As well as being hardworking and conscientious, I have found Kelly-Marie open and able to take advice. 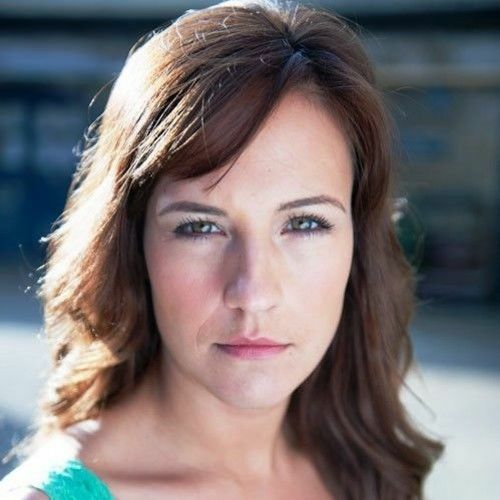 Kelly-Marie is very diligent in what she does and portrays great enthusiasm for her work. She is absolutely timely and communicative. Kelly-Marie’s career high-lights are a demanding physical role in the stunts team for John Carter on Mars as a Zodangan warrior, a hilarious portrayal of Pauline mole in the stage adaptation of the diaries of Adrian mole and a beautifully sensitive performance in Sarah Kanes psychosis 4.48. Kelly-Marie also has a strong commercial look and looks stunning in the 2011 ESPN goals commercial.